The 4th Edition of The Glover sees a little more sherry cask influence than in the previous release. In his tasting notes for our fourth Glover edition, Alex Bruce, master blender and managing director of Adelphi, says: “The colour of copper gold with a moderate bead, this is initially slightly dusty (like an old oak cabinet), with fruity notes emerging: orange zest, lime marmalade, strawberry Chewits, physalis, soft Manuka honey, tangerines and fresh grapes all accompanied by violin bow ‘rosin’. 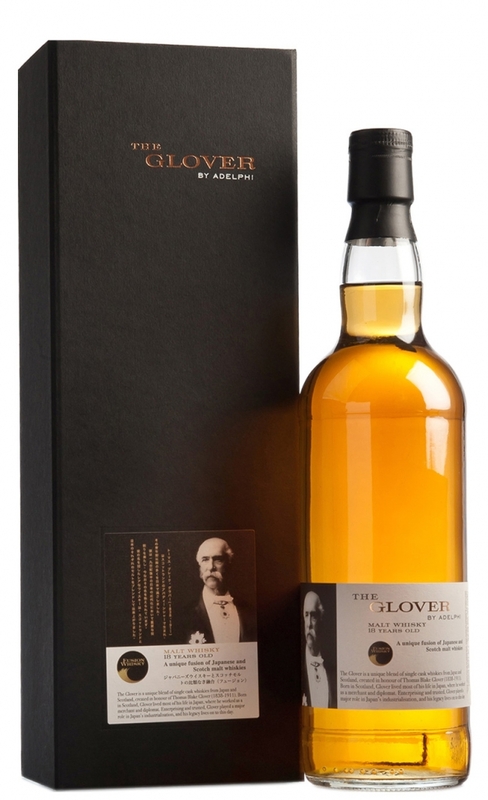 The Glover 18 year old, 4th Edition, was a limited batch of 1,406 bottles.